“Health Freedom is absolute. Either you do control your own body or you don’t. Period. 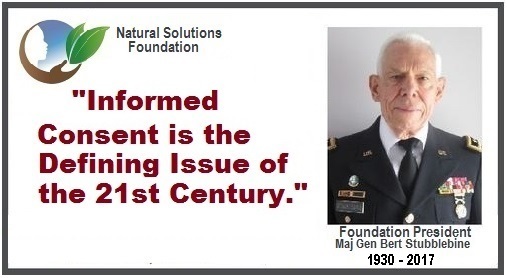 But as if vaccine intrusions were not bad enough, (solved by the use of the Advance Vaccine Directive Card) there is another looming nightmare you need to know about although it’s been going on a long time, hidden in the shadows. Sometimes known as “Mind Control”, it’s actually a whole lot worse. We are talking about Non-Consensual Experimentation or NCE and those who have been used as non-consenting guinea pigs call themselves TIs or ‘Targeted Individuals’”. The universally recognized right to Informed Consent is at the center of the clash between the coercive intent of the hidden experimenters and the personal integrity of targeted individuals. The threat is real and the risk that any individual will be targeted is growing, with the development of nano-implants, including the indiscriminate use of “nano-dust” or “smart dust” particles. As the technology for involuntary targeting grows, your legal protections against this invasion of privacy are also being targeted. This article outlines some of your legal protections against targeting, and some recent political developments that put us all at risk of becoming victims. 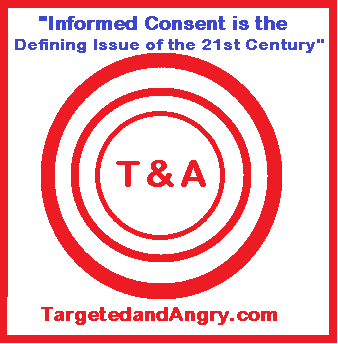 Your right to Informed Consent has been protected in the United States for over a century. 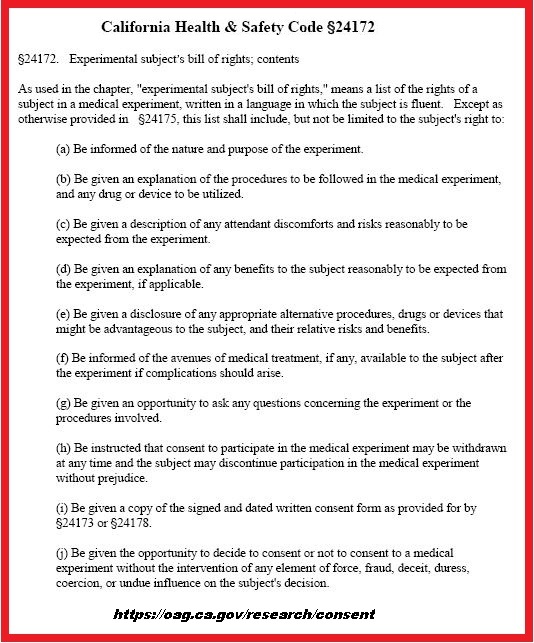 The Institutional Review Board (IRB) system for legitimate scientific experimentation requires meaningful implementation of Informed Consent protocols. Some State governments have passed laws enforcing the right to Informed Consent, with California having the most developed legal protections. Such person, if exposing the subject to substantial risk of injury subject to misdemeanor — 1 year in jail and $5,000 fine. Pharmaceutical employee who willfully withholds information of risks – a year in jail and $10,000 fine. But California goes even further, protecting people from unauthorized implantation. That state’s Civil Code, 52.7, passed in 2007, provides for a $1,000 a day fine until the implant is removed. Thus, there has been an attempt by Congress to overthrow over a century of American law, and over a half century of international legal precedent reaching back to the Nuremburg Code and the Subsequent Nuremburg Trials of the Nazi Doctors. “Article 6 – Consent – 1. 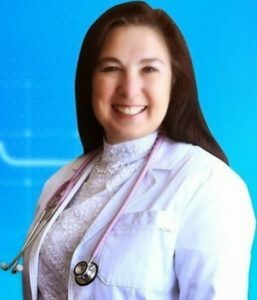 Any preventive, diagnostic and therapeutic medical intervention is only to be carried out with the prior, free and informed consent of the person concerned, based on adequate information. The consent should, where appropriate, be express and may be withdrawn by the person concerned at any time and for any reason without disadvantage or prejudice. 2. Scientific research should only be carried out with the prior, free, express and informed consent of the person concerned. The information should be adequate, provided in a comprehensible form and should include modalities for withdrawal of consent. Consent may be withdrawn by the person concerned at any time and for any reason without any disadvantage or prejudice. Exceptions to this principle should be made only in accordance with ethical and legal standards adopted by States, consistent with the principles and provisions set out in this Declaration, in particular in Article 27, and international human rights law. Yet targeting individuals and groups of individuals remains a clear and present danger. In 2013 New York City engaged in a test of mass susceptibility to exposure to nano-dust. It could have as well been chemical or biological weapons. We objected, as did many, but the test went ahead without anyone’s Informed Consent.